SHEBOYGAN FALLS, WI. 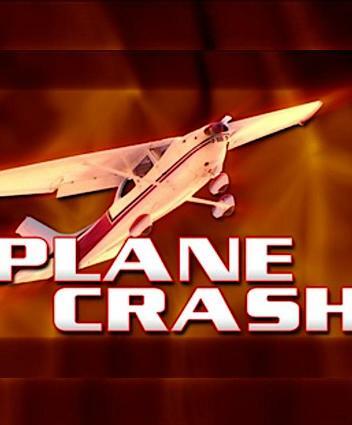 — Martin J. Tibbitts, of Grosse Pointe, Michigan, has been named as the pilot who crash landed on a farm near Sheboygan Falls Friday. Authorities identified, Tibbitts, 50, as the victim killed after a small plane he was piloting crash landed and sparked a barn fire. Sadly, 40-50 animals occupied the barn at the time of the crash. An unknown number of animals were killed as a result of the crash. Two farmhand were also injured in the deadly incident. Tibbitts was pronounced dead at the scene. The names of the farm employees injured in the crash have not been released.